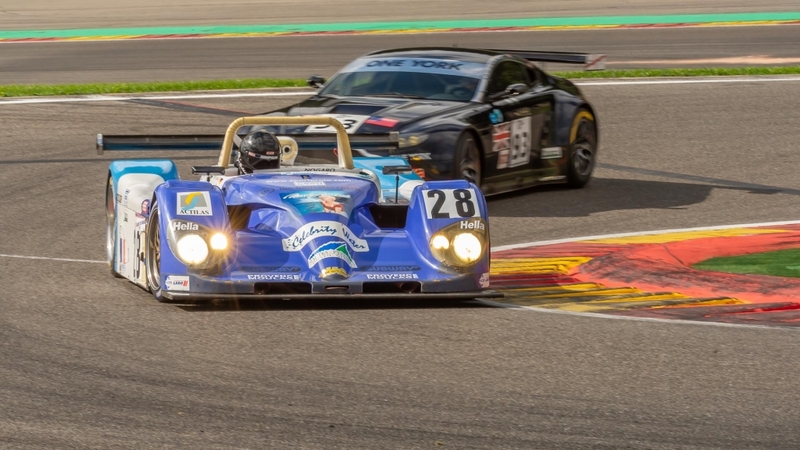 Again Spa Francorchamps was the gathering for the most prestigious meeting of the year, entirely focussed on classic machines of all ages. 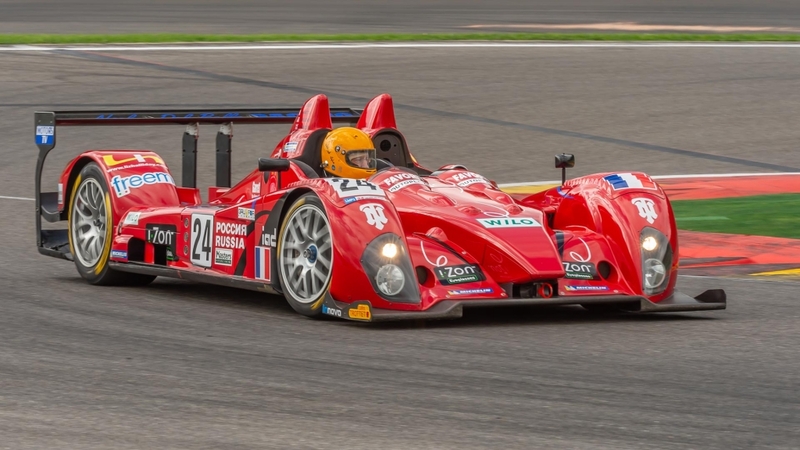 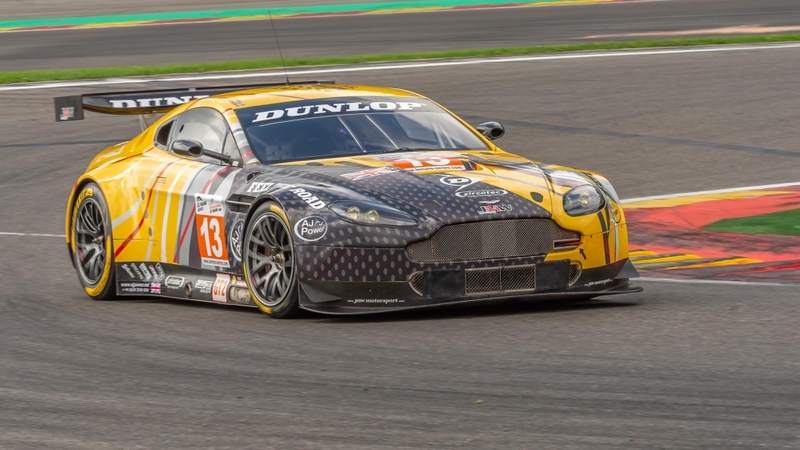 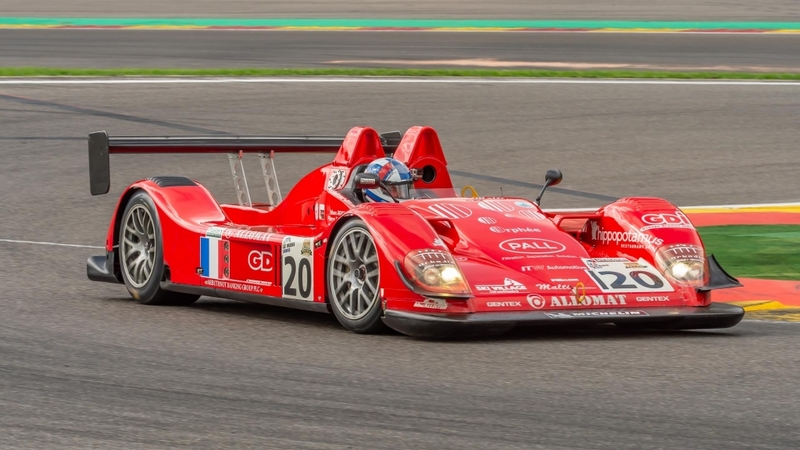 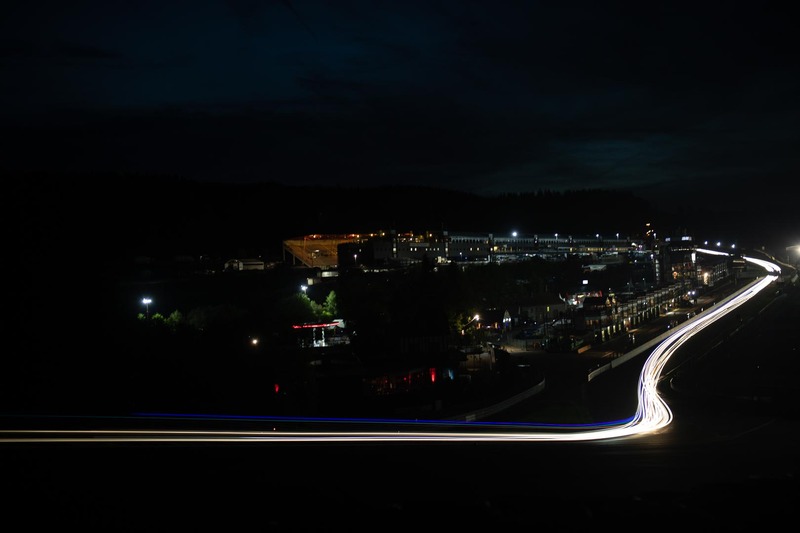 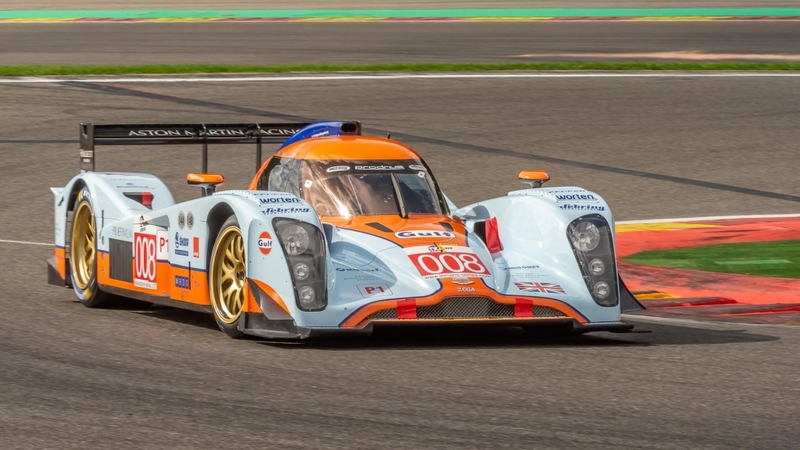 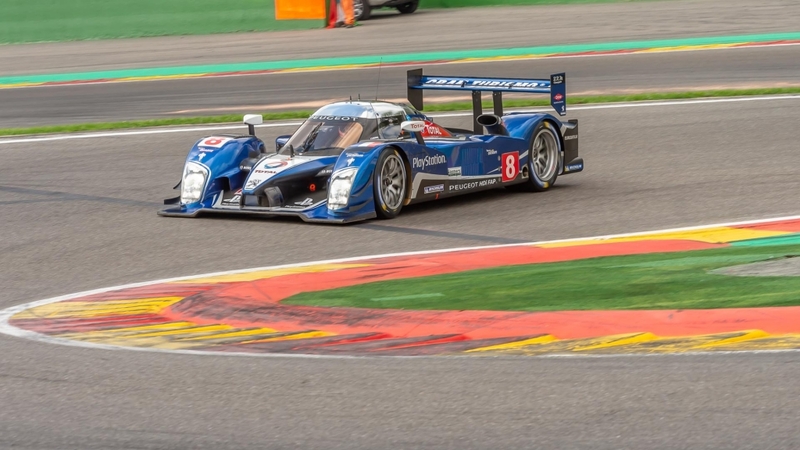 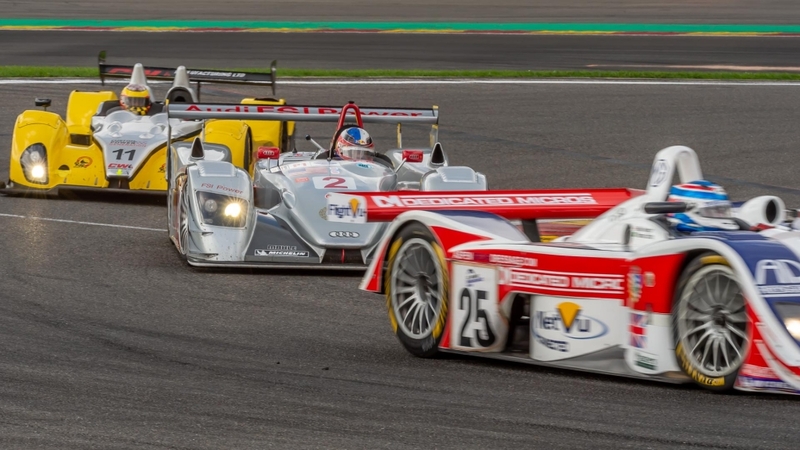 The 26th edition of the Spa Six Hours will, more than ever, be devoted to Racing, with an awesome programme and categories amongst the more sought after in Europe, as well as a handful of not to be missed innovations. 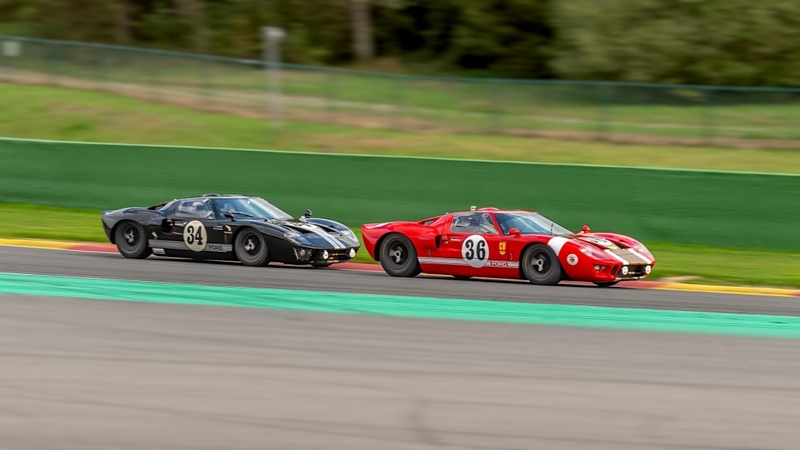 The Spa Six Hours Endurance race, traditionally held on the Saturday between 16.00 and 22.00hrs, brings together a grid comprised of 120 cars ranging from the Ford GT40 through to the MG B and also includes the Jaguar E Type, Shelby Cobra, Ford Mustang, Lotus Elan or Porsche 911. 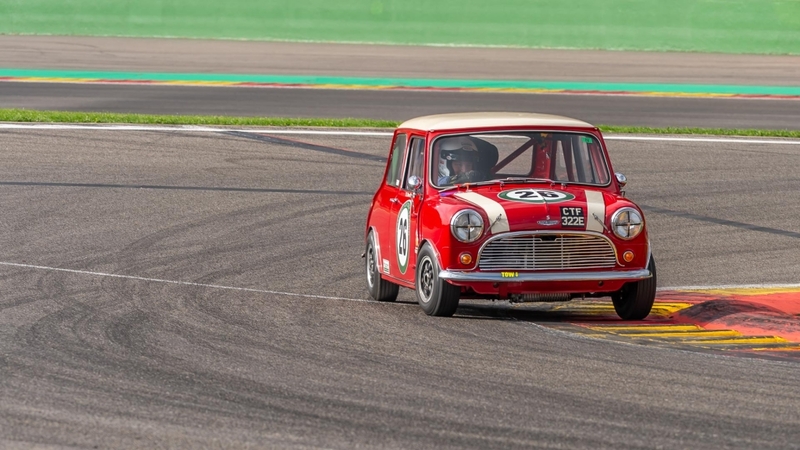 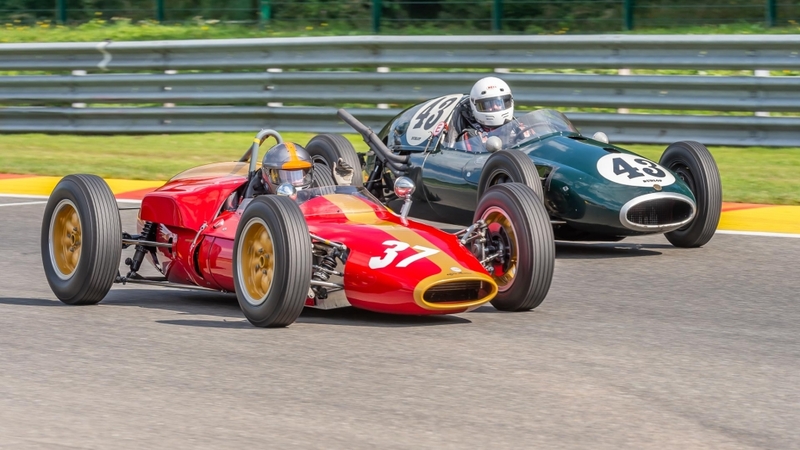 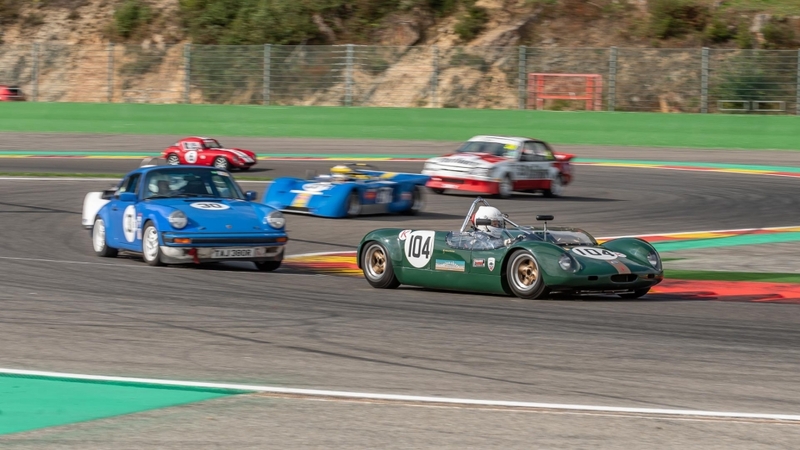 This, together with an entry lists revealing the presence of personalities and driving professionals, all going head to head on the international historic scene. 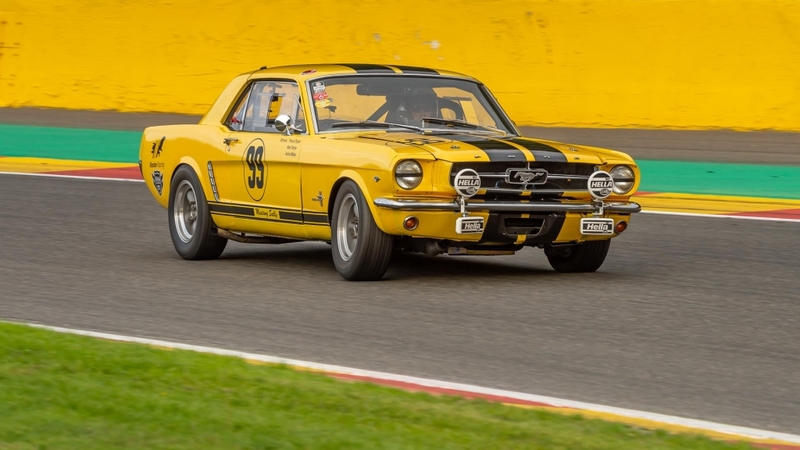 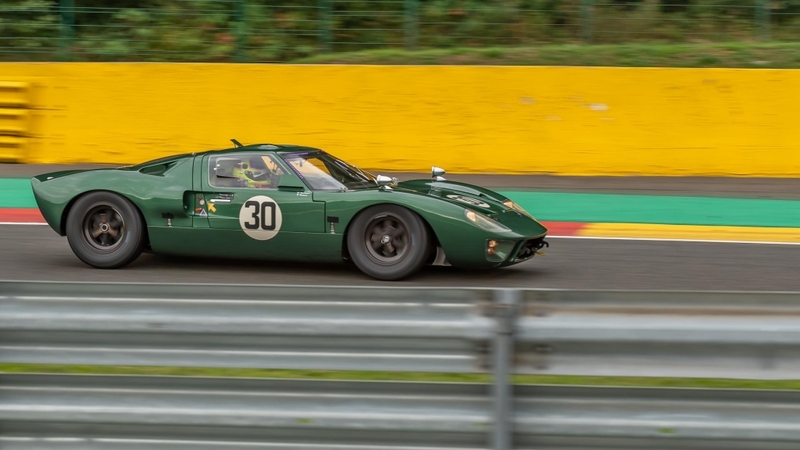 As such, Eric van de Poele, former F1 driver, five times winner of the 24 Hours of Spa, will be competing in the Spa Six Hours Endurance at the wheel of a… Ford GT40, whilst his son Alexis will be trying his luck with a Ford Falcon Sprint! 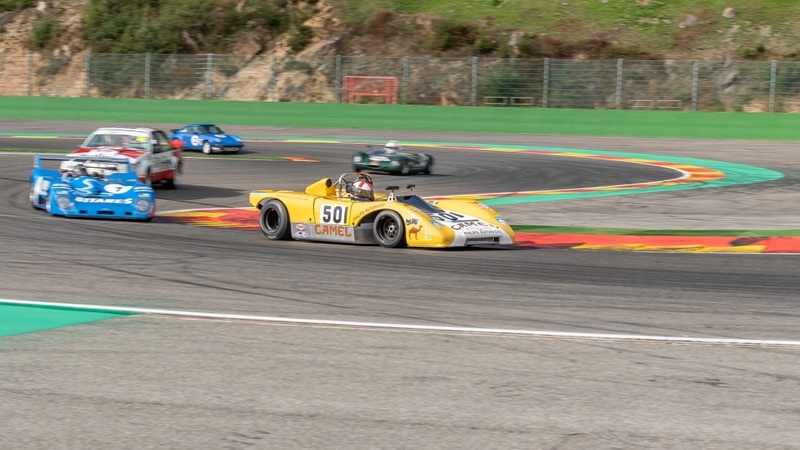 Also in this race, that gave its name to the meeting, we come across such names as Darren Turner, Marco Seefried, Rob Huff, Gordon Shedden, Nico Verdonck, Ralf Kelleners among many others! 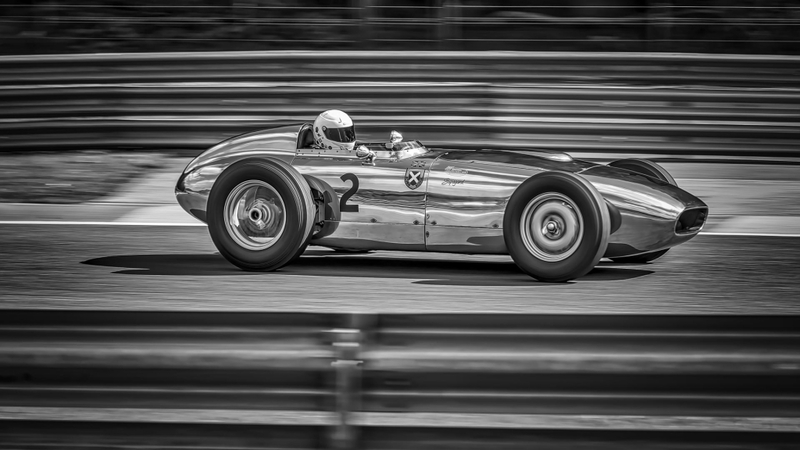 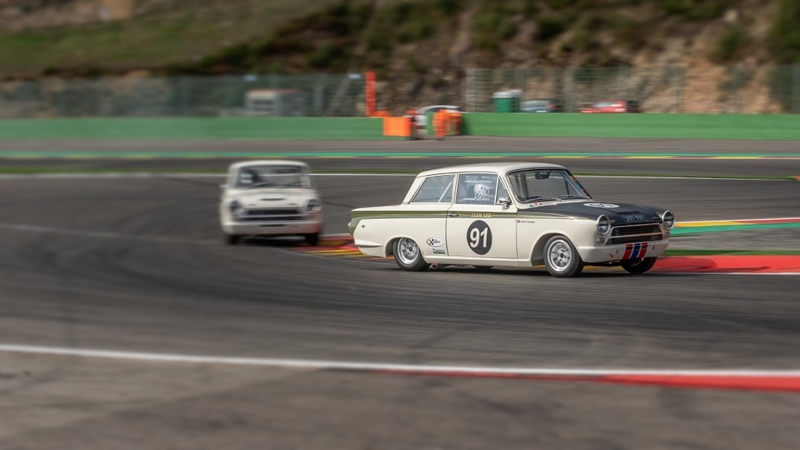 Final proof that these races for period cars, as well as their ever-growing popularity, arouses the curiosity of one and all. 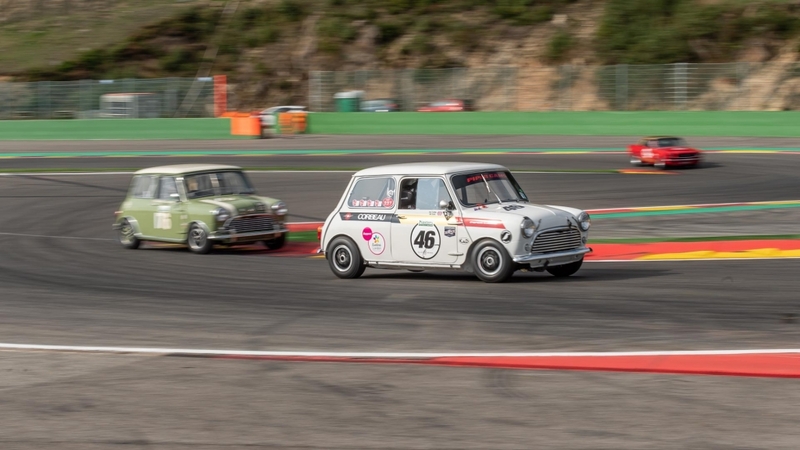 The start will be given on Saturday at 15.55hrs and will be more heated than ever! 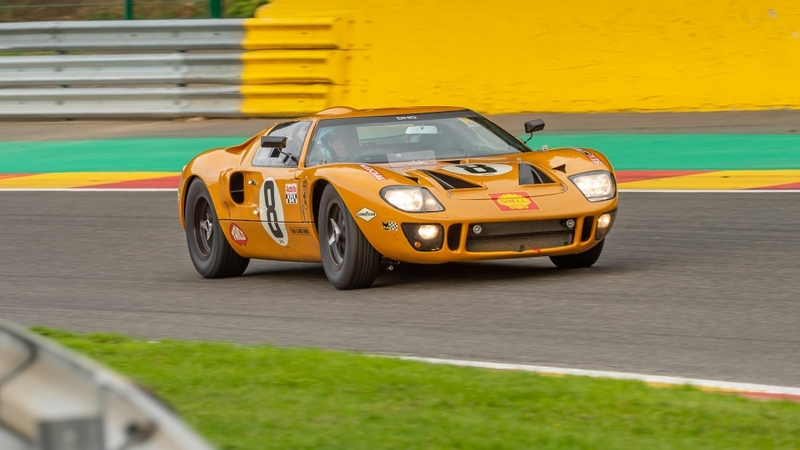 Just imagine, no less than … 16 Ford GT40’s will be on hand, with among the favourites, Lynn-Haddon-Martin, Tromans-Meaden-Caine, Hart-Hart-Pastorelli, Meins-Lillingston Price-Huff, Wills-Littlejohn, Bryant-Bryant-Cottingham, etc. 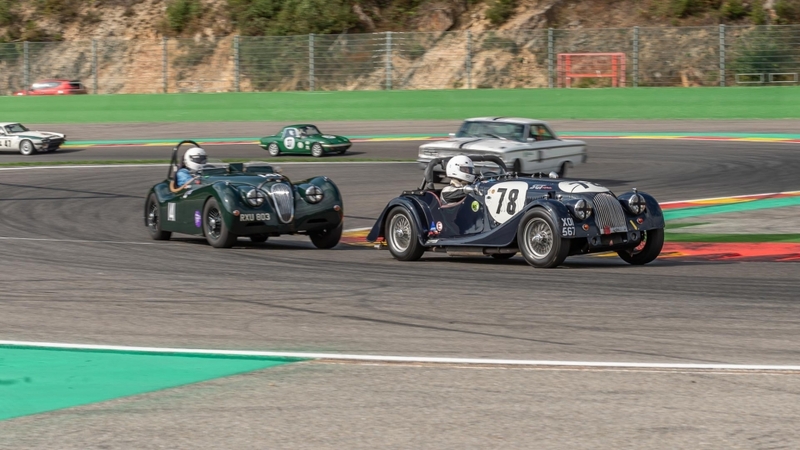 During the Spa Six Hours 2018, there will not be one, but two grids, set apart for the ‘Pre-War’ machines, with the traditional Historic Grand Prix Cars Association and its Lotus, Brabham, Lister, Ferrari and Scarab, joined by the Pre-War Sports Cars, boasting a breath-taking panel of such cars as Bentley, Talbot, Alfa Romeo, Bugatti, Aston Martin, Alvis, Frazer Nash and Lagonda! 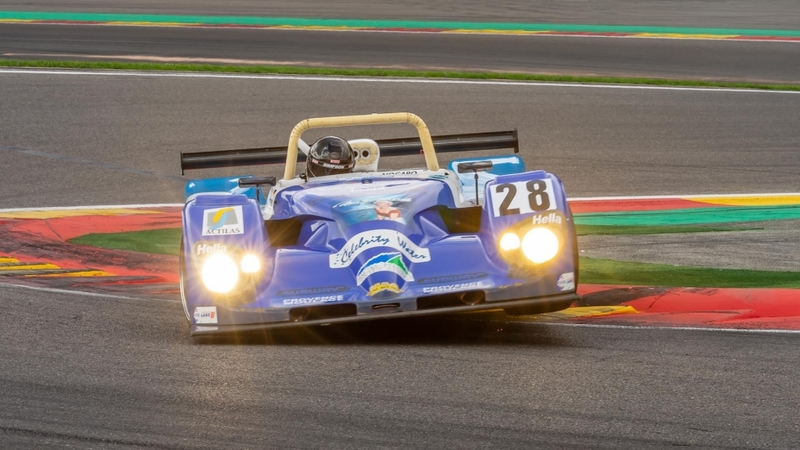 A 40 minutes race which will take place on Friday in the early evening. 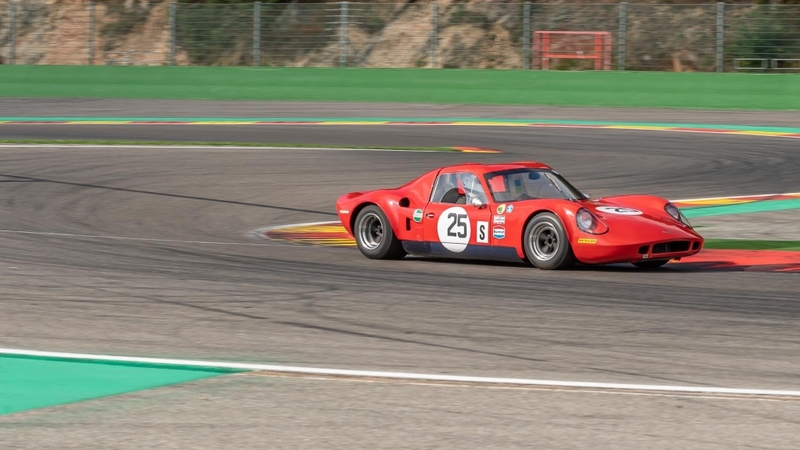 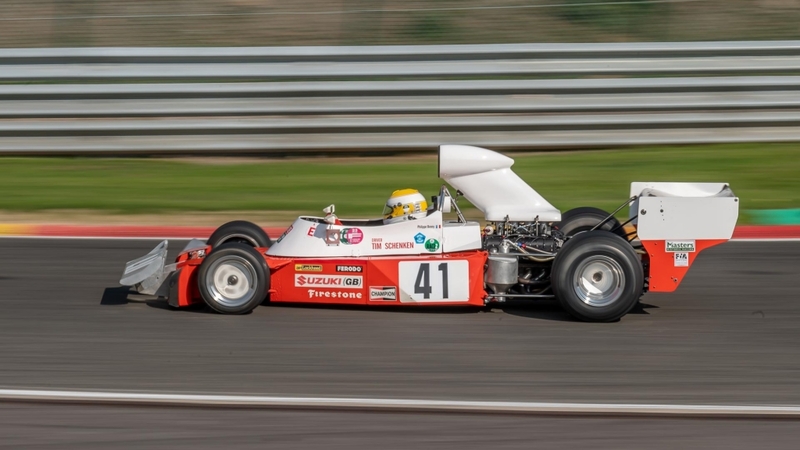 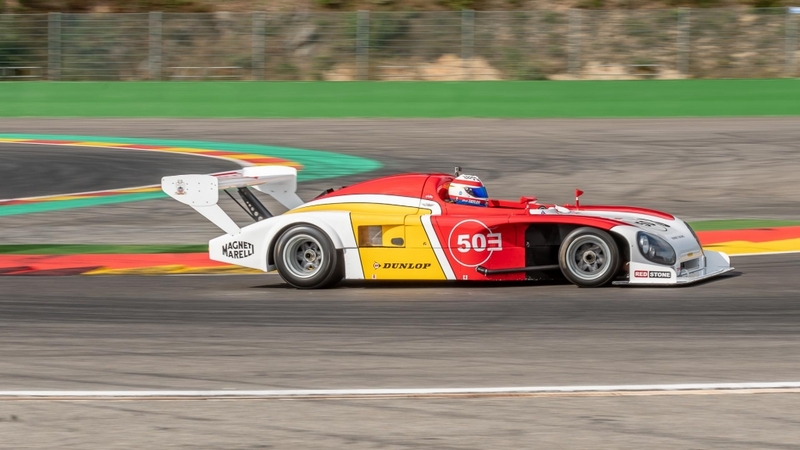 In the Masters Historic Sports Car Championship, the Lola T70 and the Chevron B19 cars will need to come to terms with the Ferrari 512 M of the Brazilian Carlos Monteverde, while the various Shelby Cobra and Cobra Daytona, Jaguar E-Type, TVR Griffith, Bizzarrini 5300 GT and Ferrari 250 GT SWB will reign supreme in the Gentlemen Drivers Pre-66 GT. 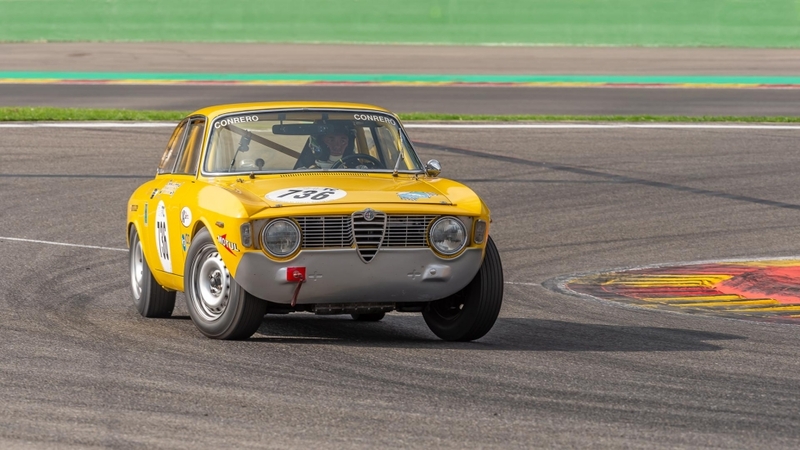 In addition to this panel, the Touring Cars of the Masters Pre-66 TC, ranging from the imposing Ford Falcon Sprint to the Austin Mini Cooper S, or that of the U2TC, with the Alfa Romeo Giulia Sprint GTA, Ford Cortina and BMW 1800, the splendid Jaguar D-Type and C-Type, the various versions of the Lister and Maserati of the combined Woodcote Trophy and Stirling Moss Trophy, the different Jaguar models of the Classic Challenge (C-Type, D-Type, E-Type, MK1, XK) and the most varied grid of the Historic Sports Car Club, ranging from the Lola T282 through to the… Ford Anglia via the Holden Commodore, and you will have covered almost the lot! 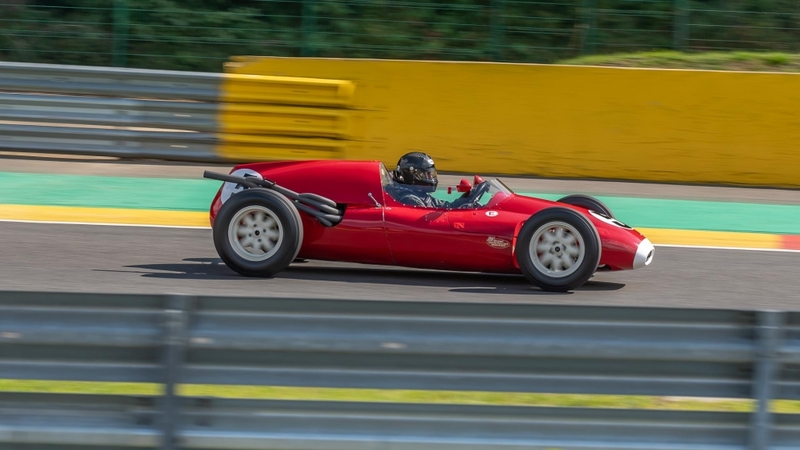 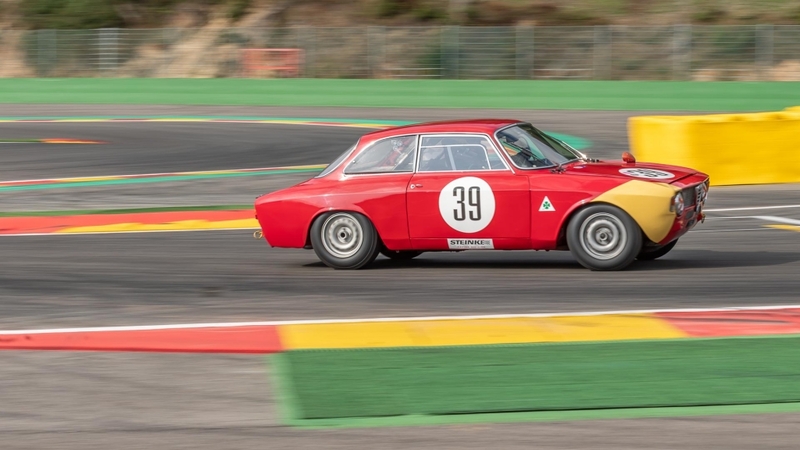 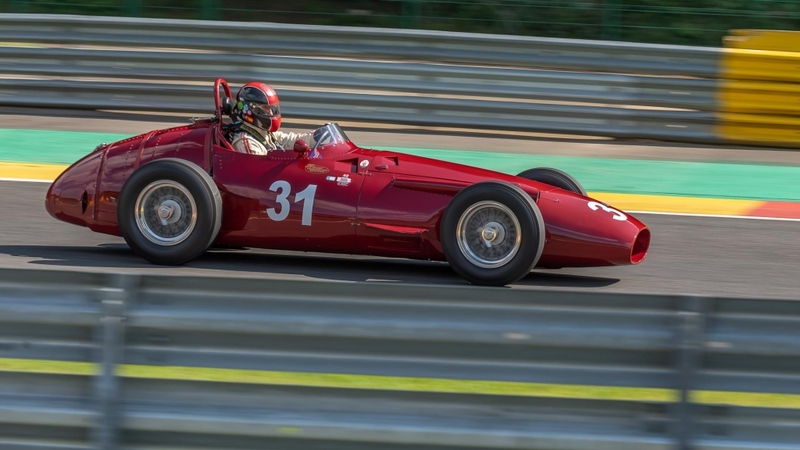 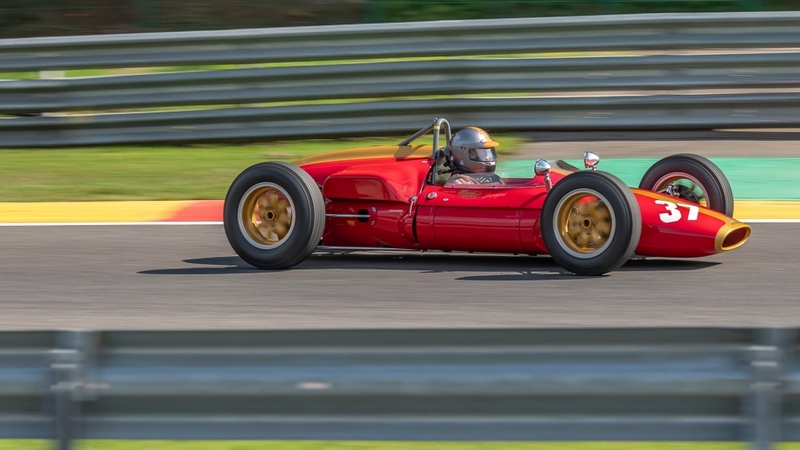 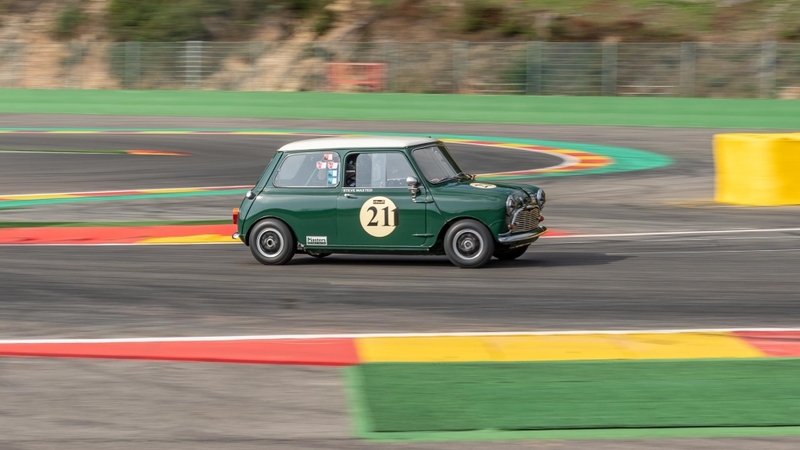 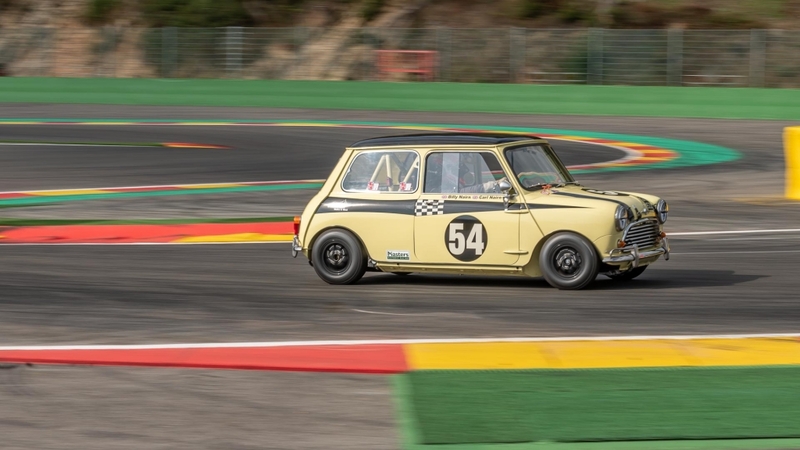 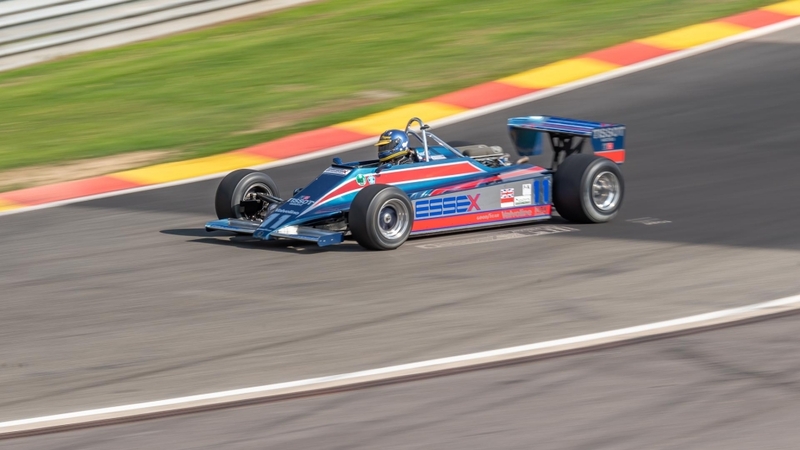 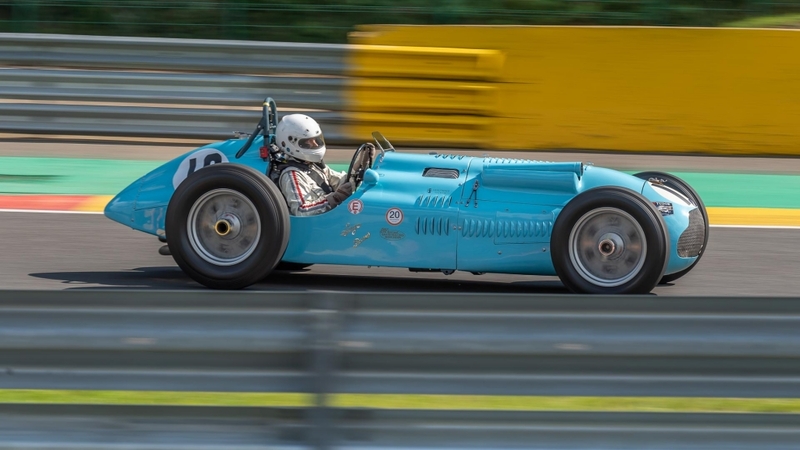 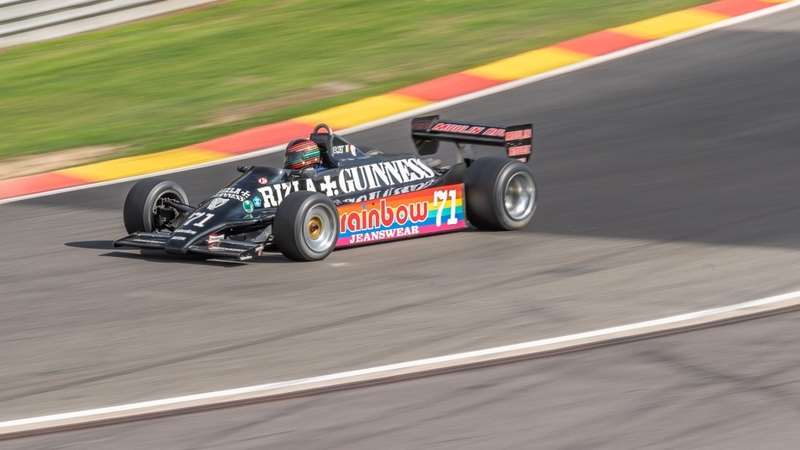 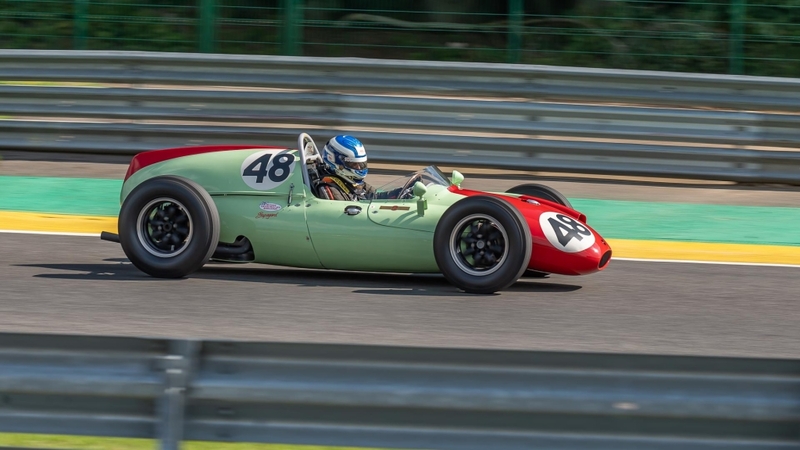 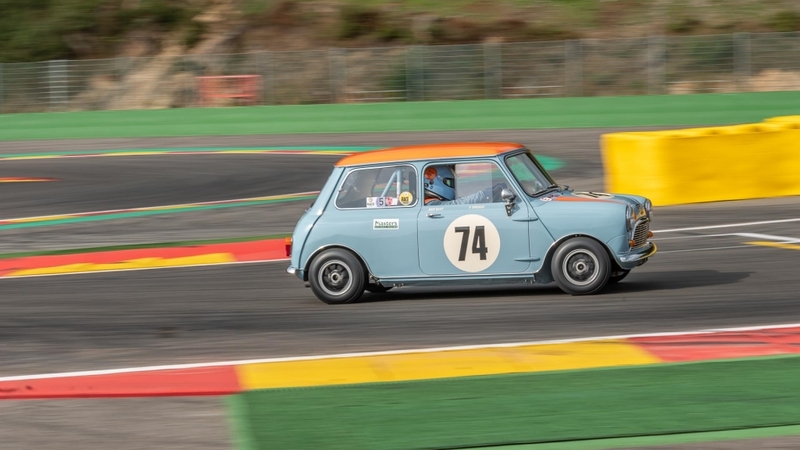 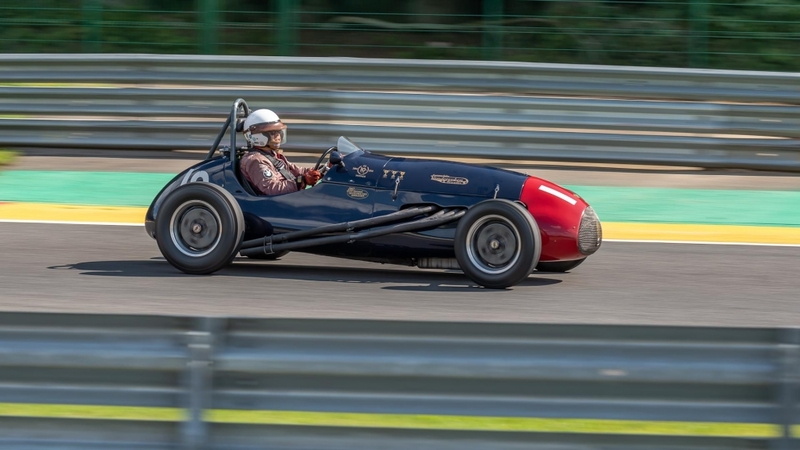 Again, a perfect race weekend with the most legendary racing cars and this, on the greatest circuit in the world, Spa Francorchamps……….up to the next edition.